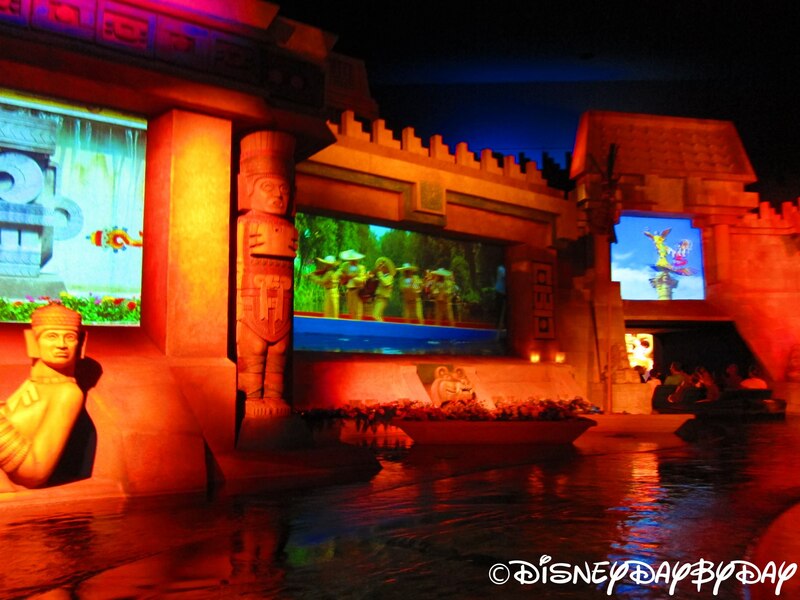 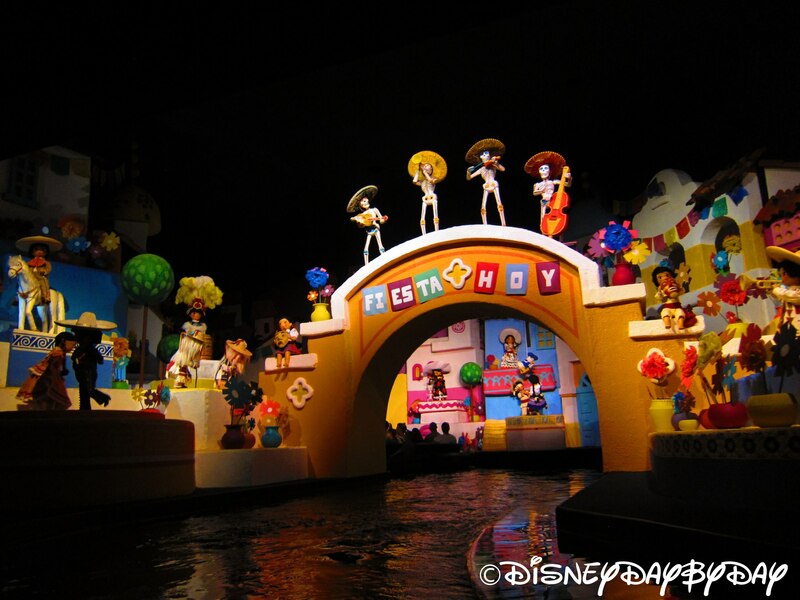 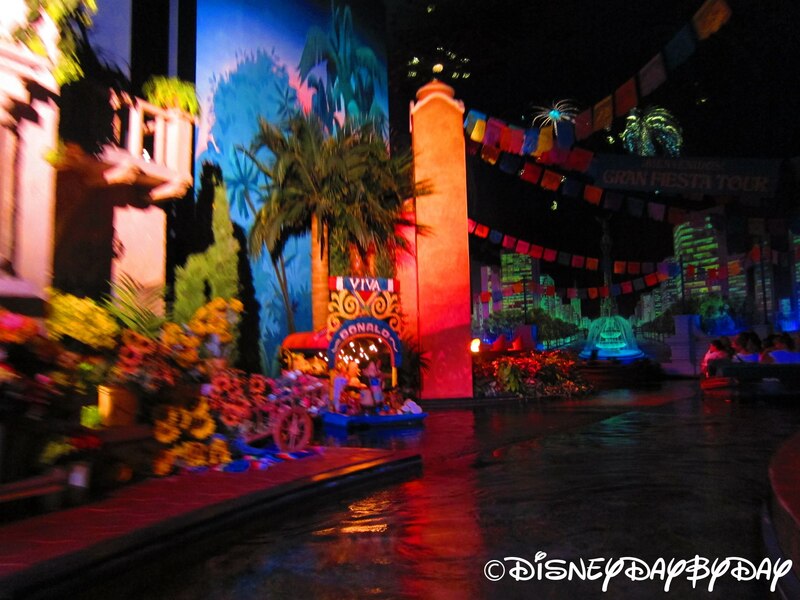 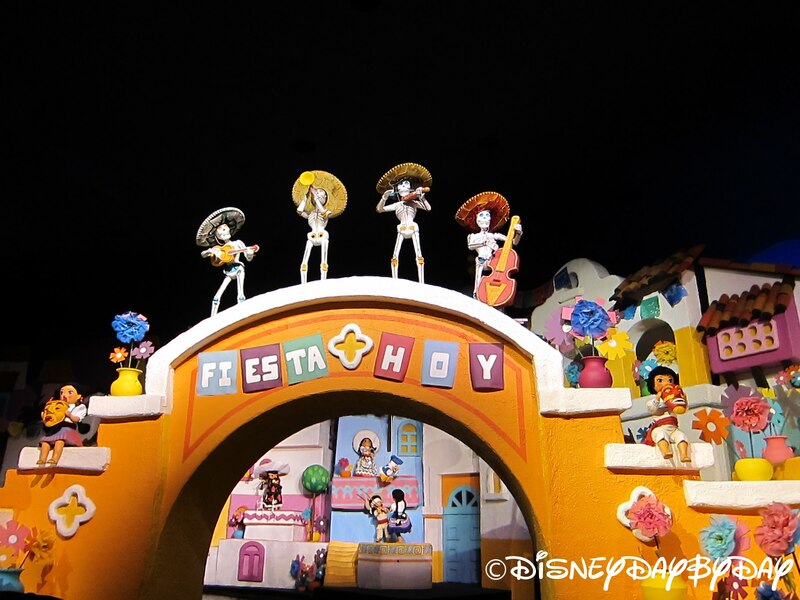 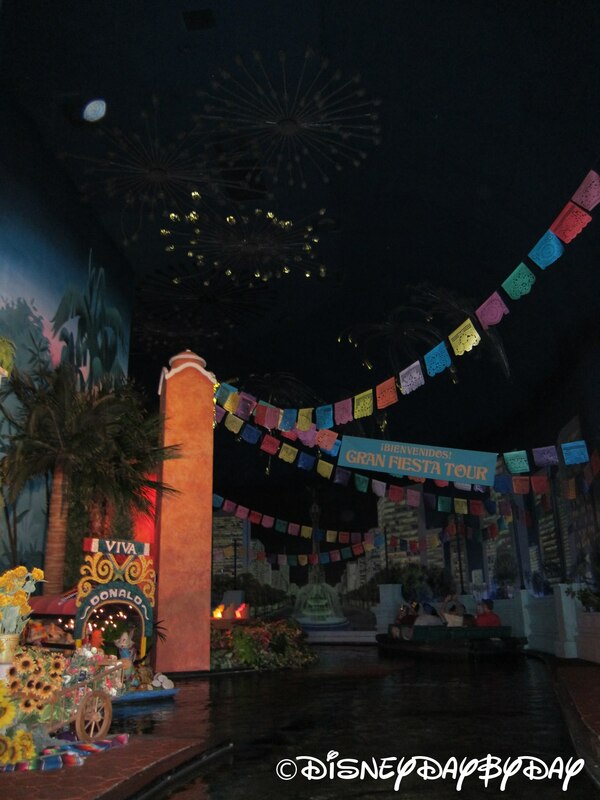 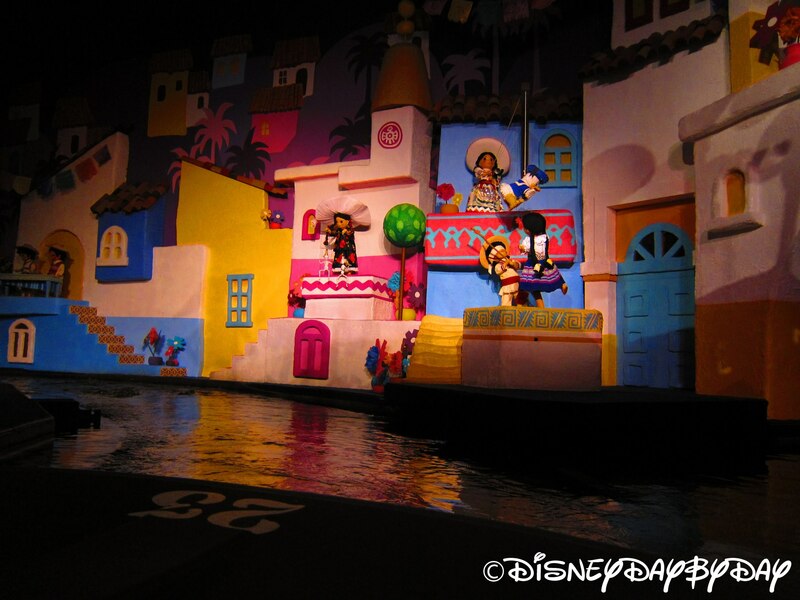 The Gran Fiesta is a boat ride that follows Donald and his misadventures through Mexico, up Aztec Pyramids, cliff diving, and even snorkeling! 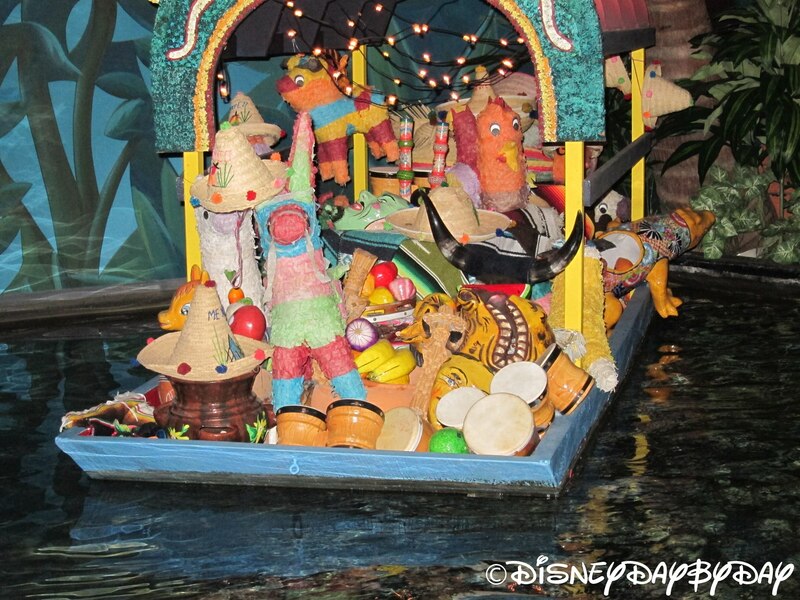 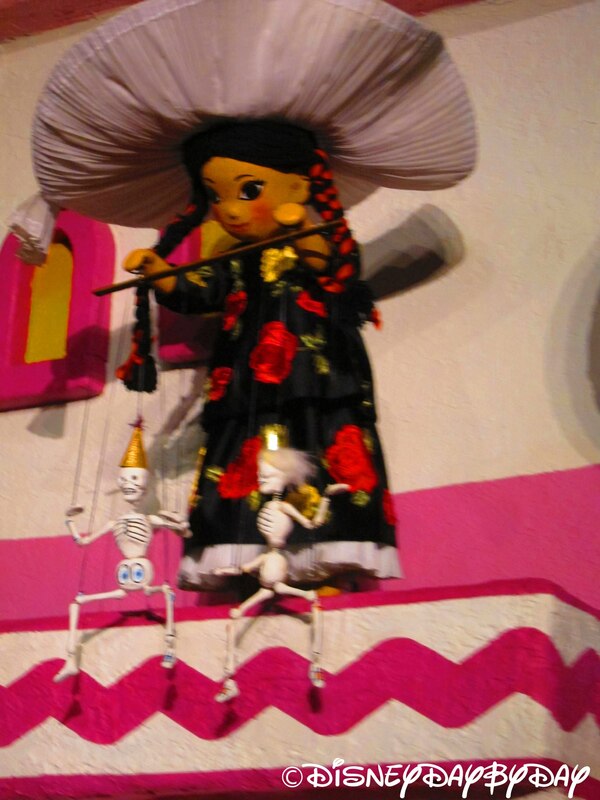 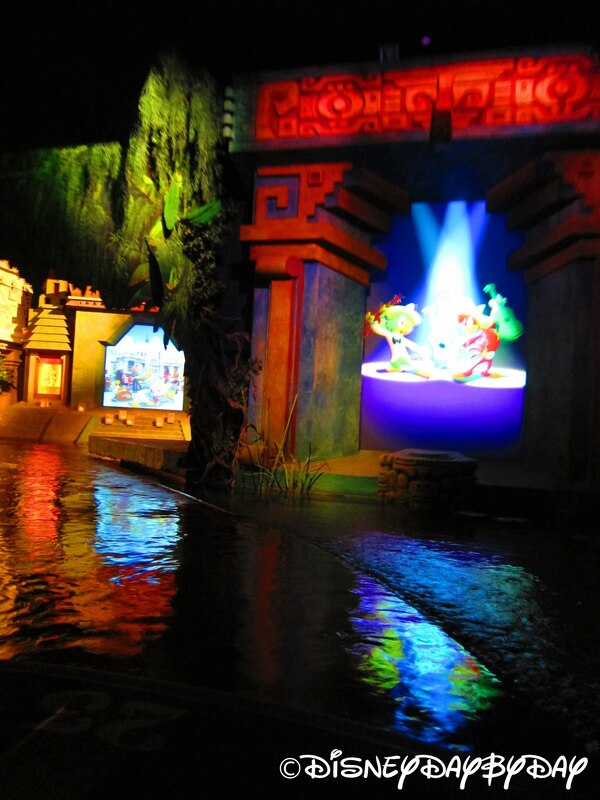 Wave to the diners as this boat ride will take you right by the San Angel Inn Restaurante. 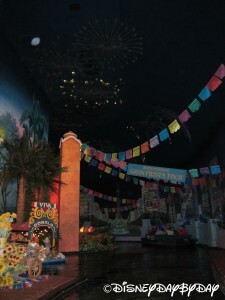 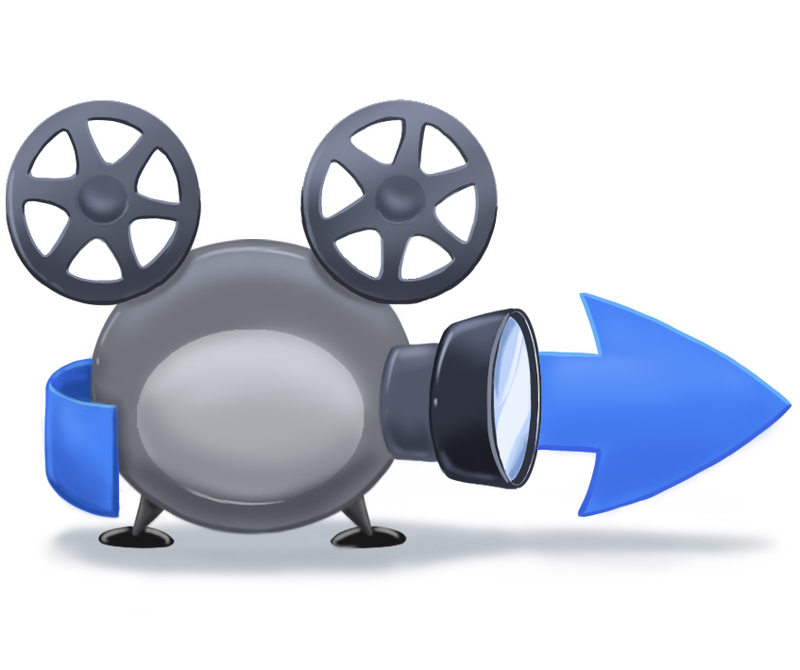 Young children will find the Three Caballero cartoons amusing as they flash across screens throughout this short ride. 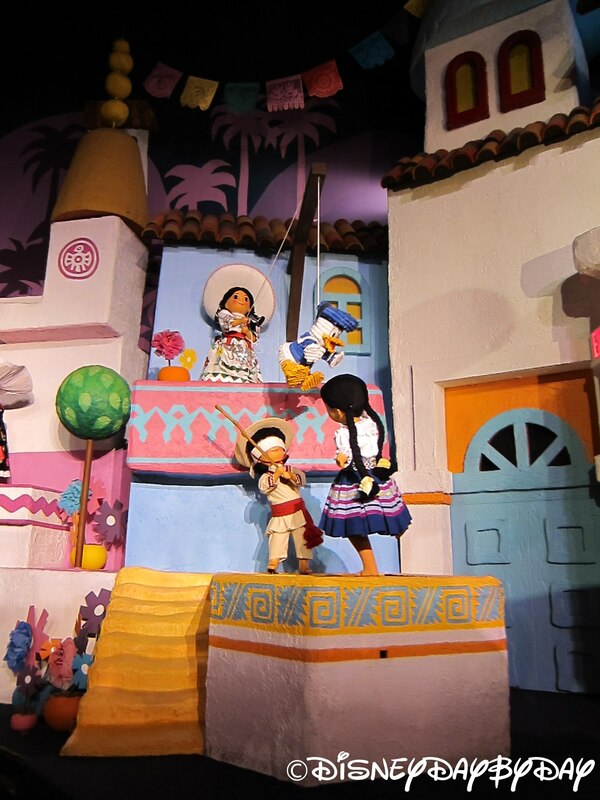 Where will that silly Donald show up next? 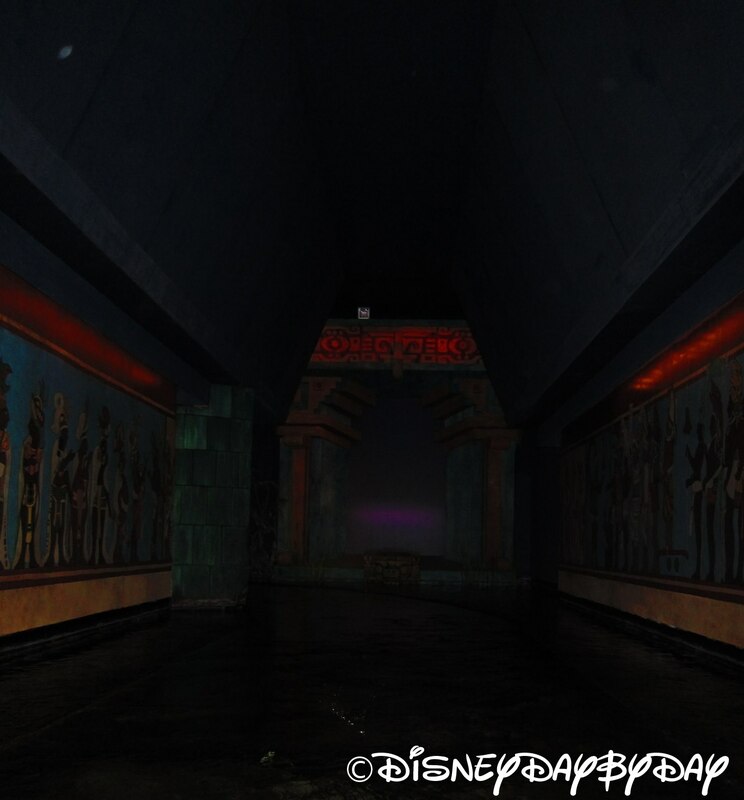 This attraction offers nothing thrilling, but as one of only two rides that you’ll find in the World Showcase section of Epcot, it is a must. 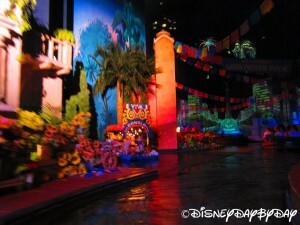 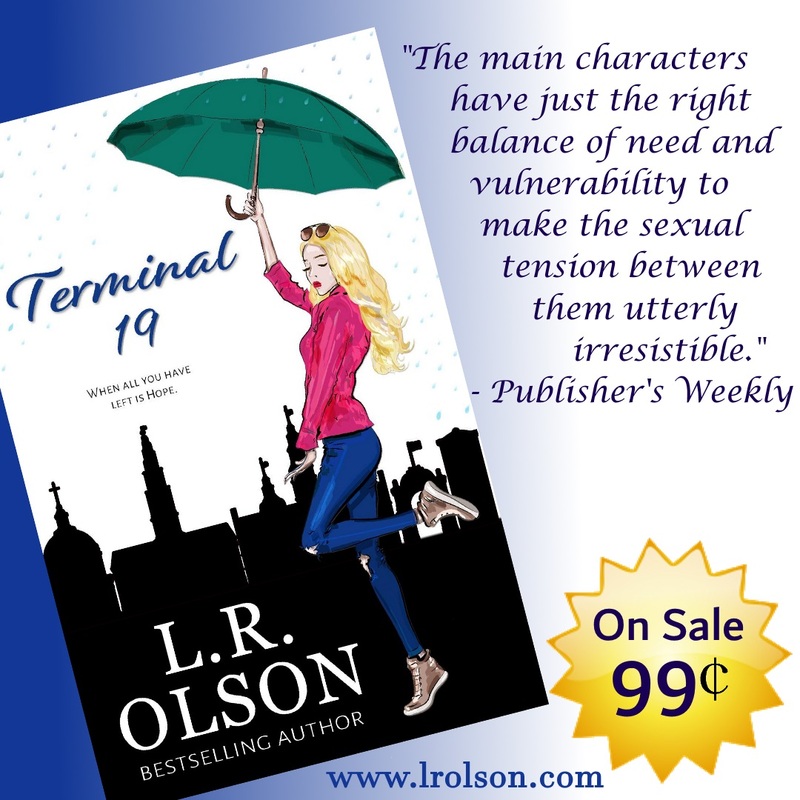 Plus, there’s rarely a long line! 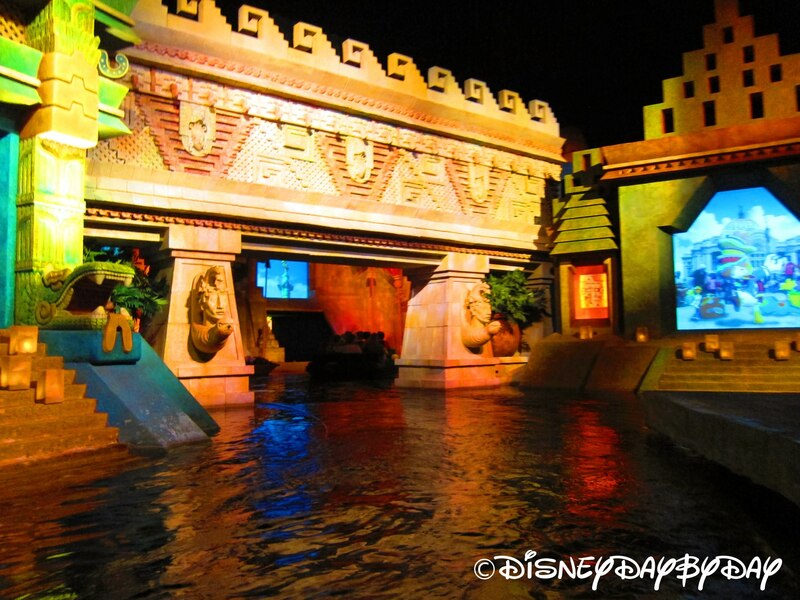 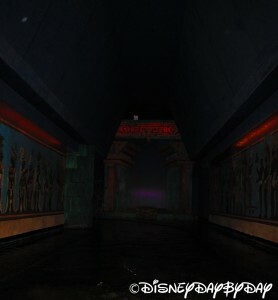 Not many rides in World Showcase, so be sure to hit this one up. 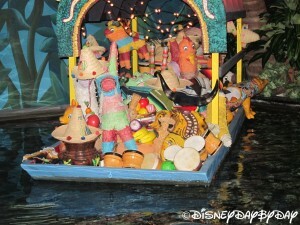 It’s a relaxing boat ride watching the crazy things that the Three Caballeros do. 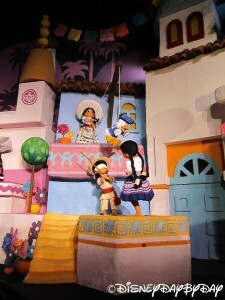 It even finishes off with a taste of it’s a small world.